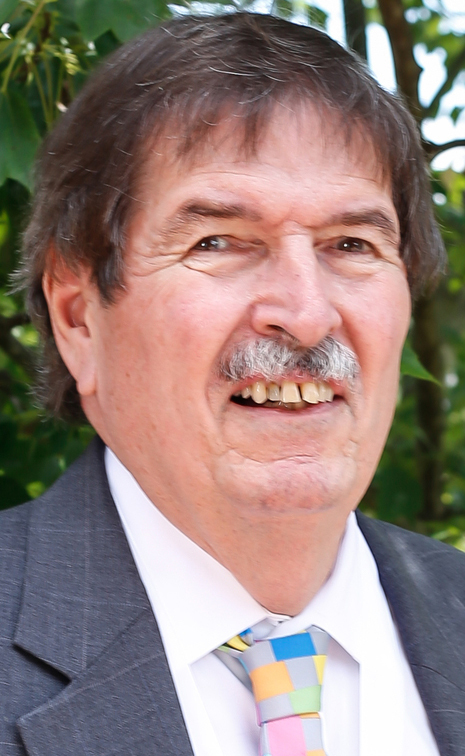 Dr. Shelley Earp ’70 (MD, ’72 MS) has been at Carolina for nearly half a century, yet he says he never really had to get a job. He came to UNC for medical school, and other than his internship at Vanderbilt University and the four years after he was drafted and conducted research in Maryland for the Army, he never really left. Though what Shelley does may not feel like work to him, his accomplishments stack up to a monument to the effort, energy and time he has devoted to winning the battle against cancer. Shelley recently stepped down after 18 years as director of the UNC Lineberger Comprehensive Cancer Center, of which he has been a part since 1977. He remains the director of UNC Cancer Care, coordinating clinical care and research across the medical school, the University and the UNC Health Care System. Though he stopped seeing patients a couple years ago, he continues to run a research lab and a startup company that is shepherding through clinical trials a drug he and his partners created to treat leukemia, lung cancer and melanoma. He was instrumental in securing funding for the N.C. Cancer Hospital, and the trust and confidence he’d earned over the years from members of the General Assembly helped establish and continue the University Cancer Research Fund. Nationally, Shelley is one of the most sought-after physician-researchers by cancer center advisory boards — he serves on nearly a dozen — even though he is not an oncologist. He’s just a very smart guy with a work ethic through the roof and a collaborative spirit to whom people are drawn naturally. An aficionado of cool science who derives great satisfaction from regulatory biology, Shelley also has a talent for administration and budgets, the vehicles that transport discoveries in the lab to treatments for patients. He recruits gifted faculty and researchers, mentors them as needed, then stands back to watch them flourish. He wins grants to fund research and connects departments in the College of Arts and Sciences with health affairs schools to strengthen the service mission of patient care. UNC was not a major cancer center when Shelley arrived; now it is. People tend to trust Shelley immediately, an important trait when he asked for major funding for work that had never been done before. He can explain complicated science concepts to people outside the profession. Under his leadership, UNC entered the top 10 in the U.S. in terms of federal funding for cancer research and recognition by peers. A Norma Berryhill Distinguished Lecturer, Shelley has received two teaching awards, three “best course” awards, UNC’s Thomas Jefferson Award and the GAA’s Faculty Service Award. He served on the Faculty Council and the GAA Board of Directors. On the national stage, he served on the board and completed a six-year cycle as president of the Association of American Cancer Institutes. His specialized program of research excellence in breast cancer is one of the longest-running in the country. Belying his low-key demeanor, Shelley never stops. He drops a scone in his pocket every morning and makes it last all day, instead of taking time for lunch. Even away from his lab and the hospital, he’s always “on call” for the next cool thing, the next way he can advance the field.